Please find below a copy of the Nursery Handbook given to new parents, together with a downloadable ‘Permission for School to Administer Medicine’ form should you need your child to be given Prescription Medicine only, during the school day. A copy of this form is also available from the School Office. 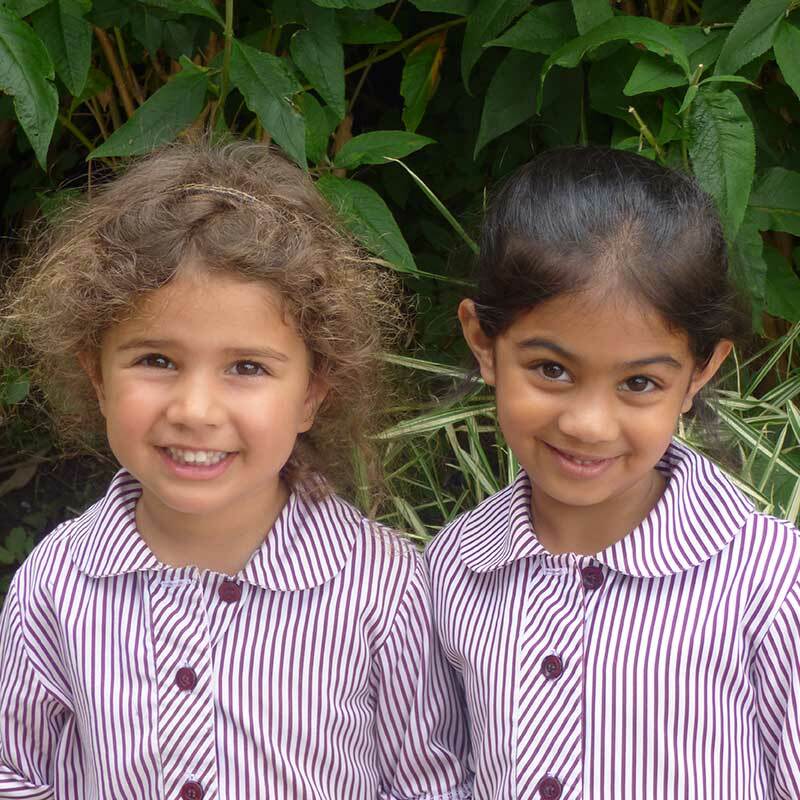 Visit AlleyCatz website to order a Nursery uniform online. Wednesday 5th September, Wednesday 14th November and Wednesday 5th December, 2018. Wednesday 30th January, Wednesday 20th March, Wednesday 12th June and Wednesday 3rd July, 2019.